Successfully servicing the Bega Valley region for over 20 years, Bega Plumbing is your first call for all your plumbing needs. Got an emergency? Get the problem fixed now! By professionals who have been trusted in your area time and time again. We offer high-quality, quick response plumbing, excavation and drainage services in Bega, Merimbula and South Coast NSW. We are a one-stop shop, from a leaky tap to small scale excavation work; we are able to provide it all. Whether a leaky toilet or a severe blockage we are fully equipped to deal with the problem. At Bega Plumbers we believe 'quality' service doesn't have to mean 'expensive' service, that's why we have so many happy customers. We are committed to offering the best service possible without blowing your budget. Satisfaction guaranteed! Our fully qualified, competent and friendly team will ensure the problem is located and fixed - properly, the first time! As a result, no time wasting call-backs. We pride ourselves on our reputation of doing thorough and conscientious work. We use state of the art machinery to get your projects completed right the first time. Visit the Bega excavation page to explore our class-leading machinery. Out technician's are all fully certificated with NSW Fair Trading and we are fully up to date with our Inspection and Compliance Certification. It's our responsibility to ensure the integrity and quality of all our work and making sure it complies with all relevant industry practices. Did you know that a leaky tap can waste up to 30 gallons of water a day, while a constantly running toilet can waste up to 2 gallons of water per minute! Don't flush money down the drain, call Bega Plumbers now and put a plug in it. Our team offers preventative maintenance options to save time and money in the future, feel free to speak to one of our technicians to learn more. Also, we specialise in new builds, residential plumbing and drainage, excavations and mini excavations, we even have our own excavation machines! What makes us stand out from the crowd is we do complete drainage from all our excavations, so no need to hire another contractor. Our highly experienced and professional team work like clockwork. What are the advantages of having our own excavation machinery? Well, we are able to cut out the middle man by not having to rent out extra equipment and so as a result, we are able to save time collecting and returning them. Secondly, cutting out the middle man means we are able to provide a higher quality service at the lowest price possible. Thirdly, our employees are much more experienced and confident at handling and maintaining the machinery, again resulting in a top quality service. Lastly, due to having the aforementioned experience, the job will be completed faster and more efficiently with less chance of problems or delays, saving you the customer the inconvenience of having your home or business disrupted for longer than is necessary. This all emphasises the reason we are so successful at completing our projects on time and leaving the premises as you would like, always a job well done, in the least possible time and of course at the lowest possible cost to our customers. Those savings can go towards those other little projects or repairs that you've been trying to find time to complete. It has been said that time is more precious than money, so take full advantage of our excellent, efficient and faster service now! You won't regret it. Additional services include, piers dug, small scale excavations for landscaping, excavations for electrician trenches, septic tank replacements and installation, irrigation, absorption trenching and much more. Take a look at our services page to learn more or get in touch with our friendly team to discuss your needs and we will advise you of the best way to go free of charge. We have our own narrow access machine, so we can even deal with those complicated jobs others shy away from. No job is too big or too small. 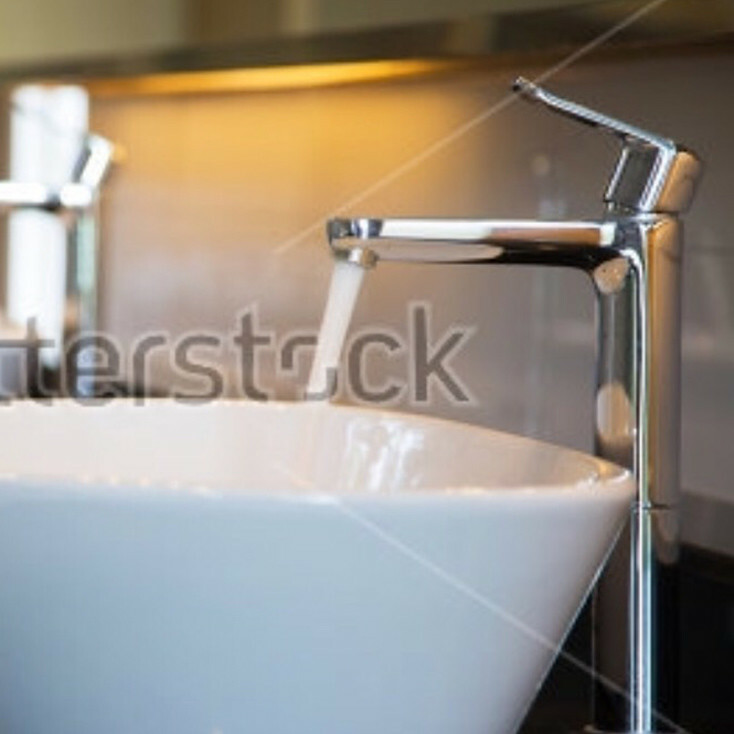 We do hot water service replacements, renovations, tapware replacement....you name it, we do it! We also offer affordable equipment hire in Bega and the South Coast of NSW, diggers, dingos, bobcat mini excavators, skid steers and much more. Check out our Machinery page for more information. Tired of calling out a plumber who doesn't even show up? Or they turn up, do the job and two days later the problem returns or gets worse! We've all been there and that's why Bega Plumbers guarantees the work done, no quick fixes, no cover ups. Our 20+ years of experience enable us to find the underlying problem and attack it from the source to ensure it won't happen again. Giving you peace of mind, saving time, money and stress. Let's be honest, nobody wants to have to deal with tiresome plumbing jobs in their own home or business, especially a big job or excavation. However, sometimes it is just necessary and can't be avoided. When this does happen, you need to put the job in capable and reliable hands so the job gets done right! 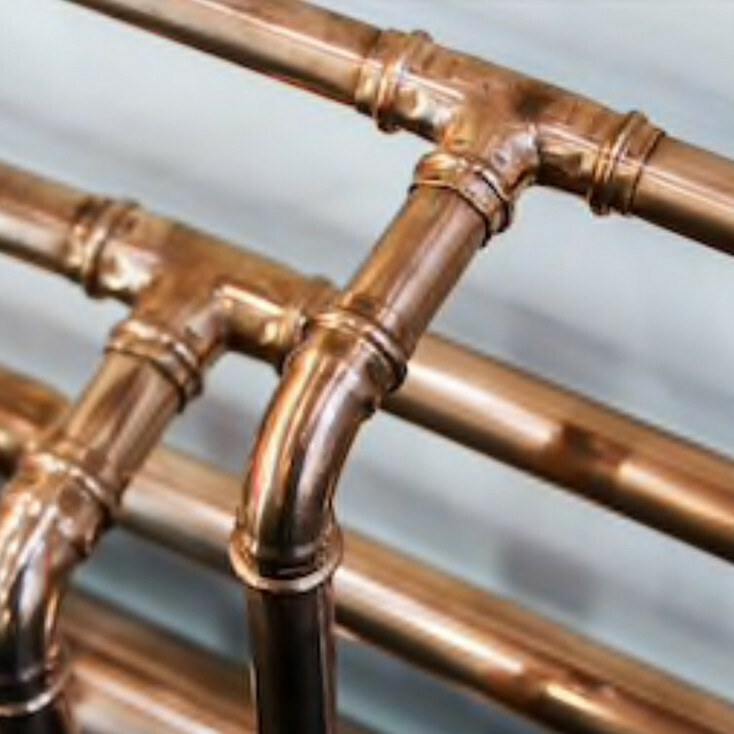 We at Bega Plumbing offer a long list of benefits to our customers, whether you have an emergency or a planned project, choosing the right plumber for the job is a crucial first step. We will give you a clear estimate with a breakdown of services, using and installing quality materials and products. The fact that we are local means we can respond much quicker and also have knowledge of similar problems that others in the area may have suffered. The BVSC Flood risk assessment report from 2006 stated, "While the majority of land within the Shire is not flood prone, many of the urbanised areas are flood prone from mainstream flooding, may be affected by overland flows or may be affected by potential sea level rises resulting from global warming. Development of these areas must be managed to minimise flood related losses to persons and property. It is also essential that any new development, which will generally occur in the upper reaches of the coastal catchments, takes account of downstream areas in planning and designing drainage infrastructure." The council recognise the problem of bad drainage infrastructure in many of our neighbourhoods, probably due to storms not being common, but sadly due to global warming, they are becoming more common. Sydney had its wettest November day in 2018 for the past 34 years! Remember the storm of June 2016? Sadly 2 men lost their lives! A lot of the problems were caused by bad drainage. Did you face problems? Sadly, many of us wait till damage has been caused before we take action. Prevention is better than cure. In the long run it is always cheaper to make sure that your drainage system is functioning correctly rather than wait till the next flood to test it out. Don't settle for a stuck in the mud firm, you need one that keeps up to date and understands the changing trends. Bega Plumbers continually updates its techniques and methods to be able to offer you the highest level of service. We don't believe in taking shortcuts, especially when lives may be at stake. Our company has an excellent safety record which you can check and we always make the safety of our workers, clients and the general public our foremost priority. No fuss, no bother just a job well done - satisfaction guaranteed. Time and time again we are called out to major jobs that all started with something as small as a leaky pipe. Don't let a small job turn into a massive headache, prevention is always best. By calling us out sooner rather than later, you can save yourself a lot of time, money and discomfort. We offer free quotes and an initial consultation to discuss your needs and budget to find the best solution for needs, so you've got nothing to lose. Once a price is decided on, you can have full confidence that you won't find any nasty surprises at the end, we stick by our word. You will always be provided with options and control over the solution that suits you and your budget, whether that means a replacement or repair. At the end of the day, it's your property, so you have the final word. There's nothing worse than being inconvenienced for hours or even days and then having to clean up after the workman has gone. With Bega Plumbers rest assured that once our technician has carried out the work, he will leave the area in a spotless condition, enabling you to come home and get on with your life straight away. At Bega Plumbing, we don't tolerate compromises. Our highly professional team pay attention to every detail so as to fix the problem first time round. 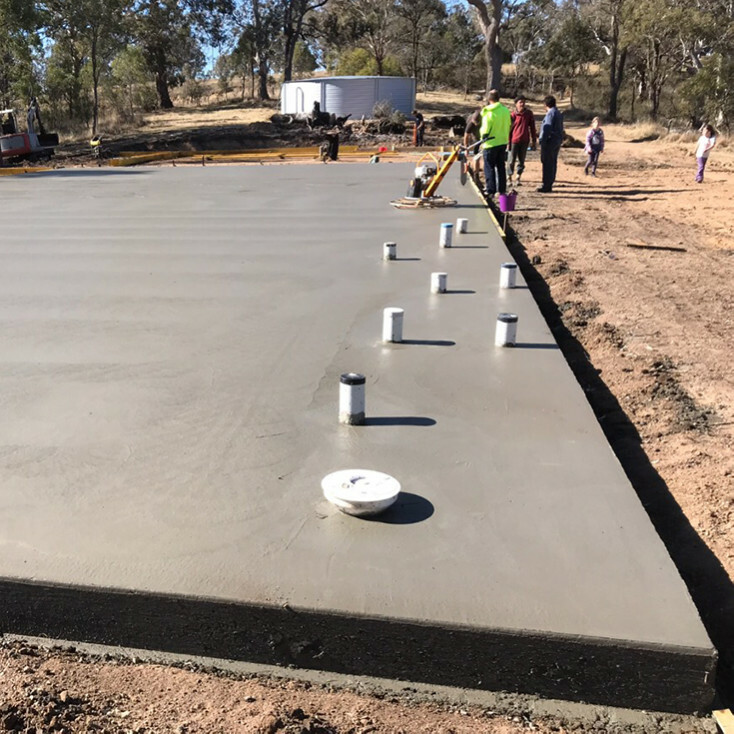 Our striving for perfection has ensured we have built up an unmatched reputation in the Bega, Merimbula and South Coast NSW areas. With satisfied residential, commercial and strata clients in these areas, we have set the benchmark when it comes to plumbing and excavation. Don't settle for a second rate plumbing outfit, call the best today. Exceptional service is the only service we know. 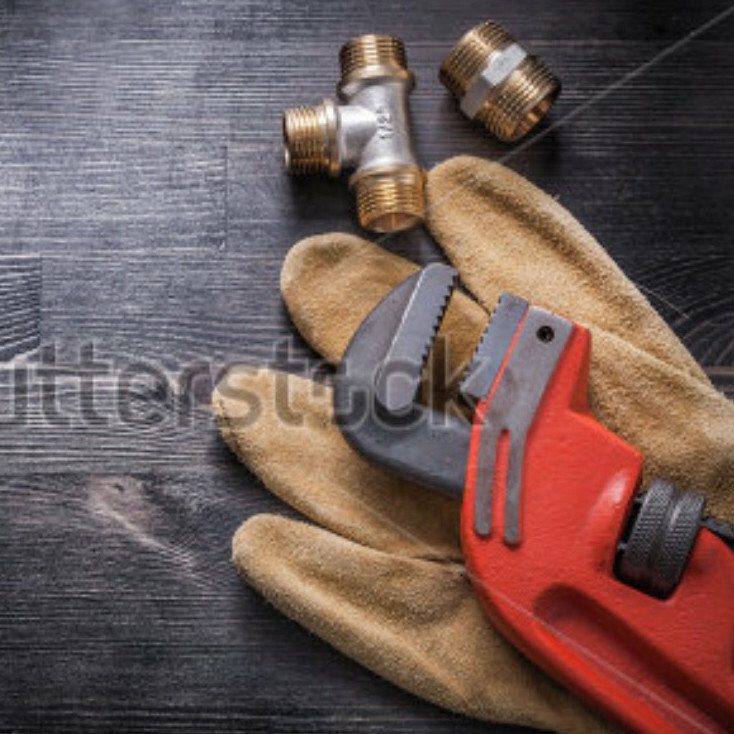 Deal with friendly and qualified tradesmen who are committed to providing you with prompt and efficient solutions to all your plumbing needs.